For the longest time, ‘Don’t Be Evil’ was Google’s official mantra. 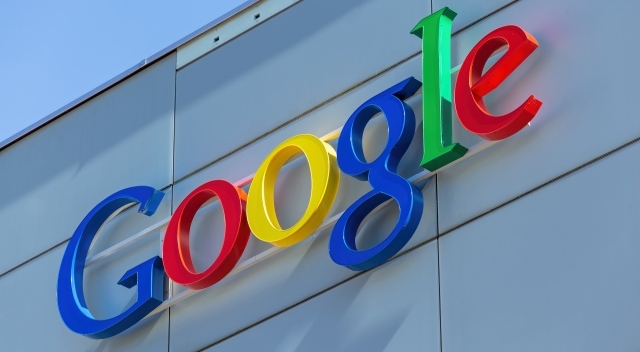 It was lauded by the company’s executives so much that they added several clauses within Google’s code of conduct that is distributed to the employees. However, the mantra has now been nixed from the code of conduct, as reported by Gizmodo. When Google parent Alphabet was born back in 2015, the Mountain View giant had shed this ‘negative-sounding’ motto and replaced it with a more positive and inspiring one, i.e “do the right thing”. It, however, now seems that the company has updated its code of conduct to reflect the same. Google has, however, still given its previous motto a nod at the end of the newer code of conduct document, which reads, “And remember…don’t be evil, and if you see something that you think isn’t right – speak up!” So, it seems Google still has a sense of humor and cannot give up on its original motto oh-so-easily.